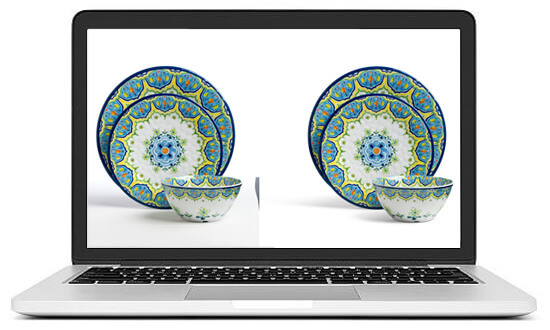 Clipping Path Service is used for image separation and removal from unnecessary background and it is possible to operate excellent quality of images or photos for many purposes. It involves the closed vector paths or shapes and creates tremendous images quality in accordance with client’s each requirement. 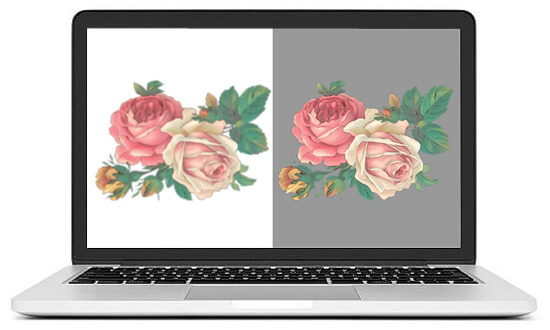 Clipping Path can be the top image manipulation solutions in the photo editing sector and it change original images into different sizes and different shape. Image masking service is a sophisticated technique in Independent clipping path and it is used for cutting out or removing of background a section from a complex image such as on trees, hair, food, feathers, trees, chiffon, smoke, lighting objects. Image masking service is suitable for removing of background, shadow, and unwanted objects from original image. To improve the appearance of images, Shadow Service is must applied for give your images a new amazing look. We apply the latest techniques & software to give your images a magical appearance. We add a shadow to get a blended effect. We recommend a wide range of service including dropping shadows, natural shadows, and reflection/mirror shadows; these are some of the methods we utilize to ensure that we edit your image so that we can give you prosperous images. Photo retouching is done to remove noise, contrast, and adjust brightness, gamma ray correction and any other unnecessary objects. This software Adobe Photoshop provides a wide range of tools to for this area of Image editing and manipulation. Since various alternatives can be used for Photo retouching service, it needs additional care and effort to find the errors in the images and correct them as you like. 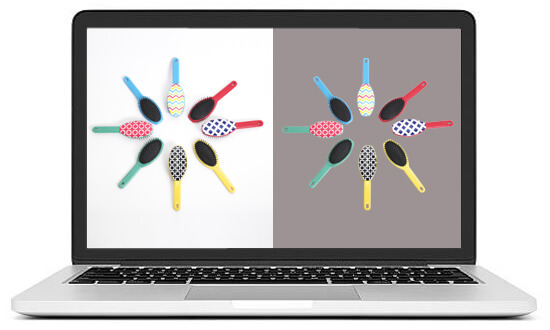 Changing colors, rearranging and arrangement of objects and merging of images are some of the strategies followed in digital retouching services. 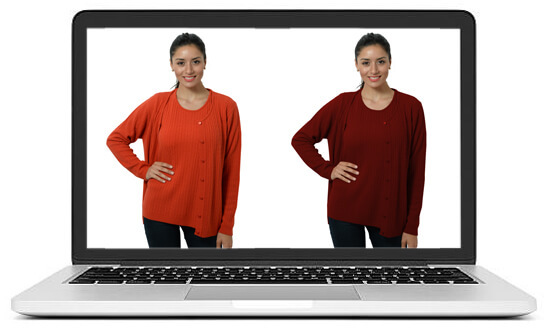 Image Manipulation tactic involves taking the best features of different images and then combining them to produce an image which looks natural. This process aims at improving the quality of the image as per your desire. 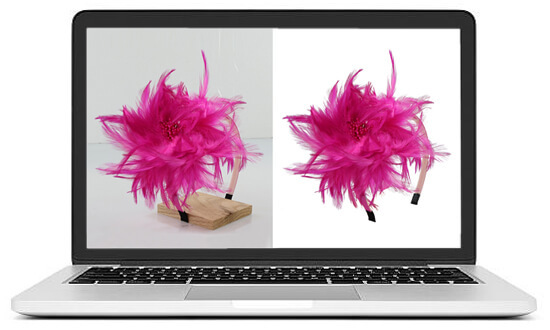 We manipulate image when your pictures or images need to be manipulated. 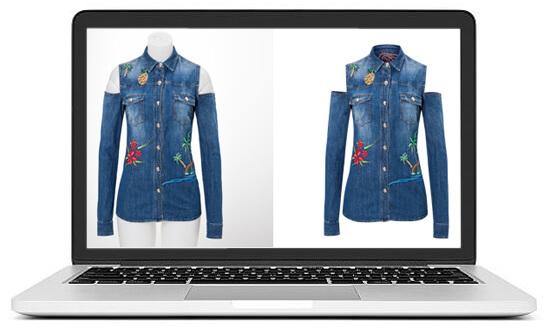 Image manipulation refers to neck joint (part of clothes) when you do photography in mannequin and the neck needs to be merged for a complete view of the cloth items. To get better results, we employ art to transform your image so that it can convey the message you have. Color Correction services, which is complex retouching area like recreation of photo areas, faces, skins, objects, products etc. along with color/perspective correction etc. Color Correction is required for dull, damaged, poor, old photographs where unwanted/defective areas are removed or changed. So color enhancement and color balancing are a major part for a great outlook of a photograph. We offer this service mainly to Modeling Company, Advertising Company, Publishing Company, Printing and Jewelry Industries. Our photo restoration service is our most extensive level of digital repair, and we are acknowledged experts in photo restoration. Our advanced photo restoration techniques allow us to return nearly any photo to their former glory, even those damaged by fire, light, water, mold, pets, or children. 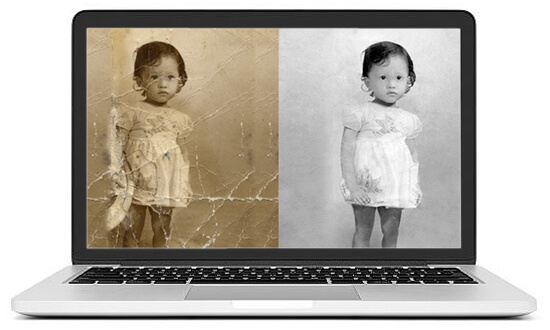 We can also restore old photos that are faded and dulled by age. E-commerce platforms like Amazon, eBay and Google Shopping generally require online retailers to follow a particular set of product image guidelines in order to maintain a consistent and clean look of product images. 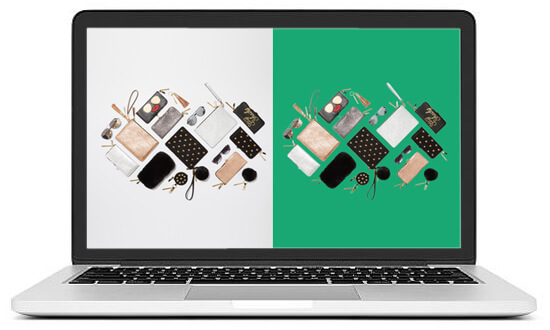 Our eCommerce Service Pack will get your images perfect and fully compliant to sell on these marketplaces. Our team helps you to attract your customers to your web providing you a eye-catching perfect editing product. Raster to Vector (R2V) conversion is essential for animation and 3D CAD designs. We create raster images are those which are made up of pixels or dots of color that together create a whole image. Raster images can be stored in many different formats, but their most important attribute is their resolution, or, to put it another way, their level of detail- measured in dots per inch (dpi). This is important when it comes to enlarging something like a logo or graphic.